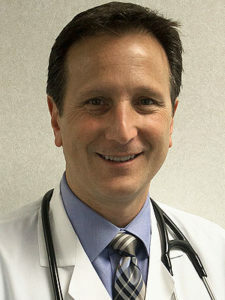 Dr. Richard Lucanie joined Valley Diagnostic Medical Center in 1993 and presently serves as the managing partner. He received his pharmacy degree from Rutgers University in 1984. He received his medical degree from the State University New York-Downstate in Brooklyn in 1988. He completed his residency at the University of Medicine and Dentistry of NJ in 1991. Dr. Lucanie has been a member of the Pharmacy and Therapeutic Committee at Valley Hospital since 2001. He was the Co-Chairman of the Primary Care Leadership Committee at Valley Hospital and also served as the chairman of the Valley Regional Board of the Atlantic Accountable Care Organization. Board Certified in Internal Medicine. 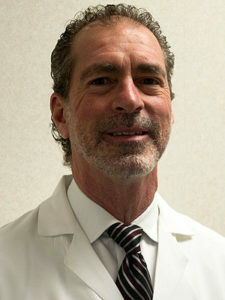 Dr. Steven Nickles joined Valley Diagnostic Medical Center as a partner in 1997. He received his medical degree from the University of Osteopathic Medicine and Health Sciences in Des Moines, Iowa in 1987. He completed his residency at Union Hospital in 1989. 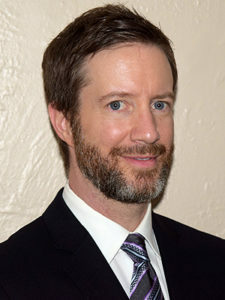 He received his Fellowship in Family Practice in 2010. 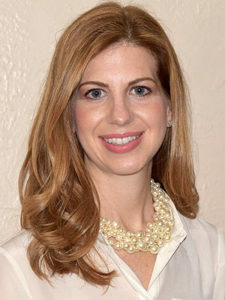 Dr. Nickles is a member of the American Osteopathic Association, was past president of the NJ Chapter of the American College of Osteopathic Family Practitioners, and is presently Vice President of the Bergen-Passaic Osteopathic Medical Society. He is the Associate Director of the Department of Family Practice at Valley Hospital, and also serves on the Infection Control and Quality Assurance committees. Dr. Nickles also holds the position of Ramsey High School Physician since 1994. Board Certified in Family Practice. Dr. Anabel Lucanie joined Valley Diagnostic Medical Center in 1995. She received her medical degree from the University of Puerto Rico School of Medicine in 1986. She completed her residency at University of Medicine and Dentistry of New Jersey in Newark in 1990. She is fluent in Spanish and takes a special interest in women’s health issues. Dr. Matt Cooper joined Valley Diagnostic Medical Center in 2016. He received his medical degree from Lake Erie College of Osteopathic Medicine in Erie, Pennsylvania in 2008. He completed his residency at the University of Pittsburgh Medical Center in 2011. He served on the Infectious Disease Committee at St. Clair Memorial Hospital in Pittsburgh. He is a member of the American College of Physicians, American Academy of Family Physicians, American College of Osteopathic Family Physicians, and the American Osteopathic Association. Board Certified in Family Medicine. Dr. Kim Hewitt joined Valley Diagnostic Medical Center in 2016. She received her medical degree from Lake Erie College of Osteopathic Medicine in Erie, Pennsylvania in 2008. 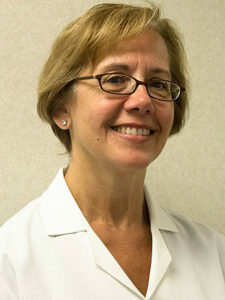 She completed her residency at the University of Pittsburgh Medical Center in 2011. She served at St. Clair Memorial Hospital in Pittsburgh as Acting Chair of the Library/Medical Education Committee, PRISM Committee Member and Admission Orders Solution Development Committee Member. She is a member of the American College of Physicians and the American Osteopathic Association. Board Certified in Internal Medicine.